The Firstlight channel broadcasts nationally 24/7 via the Freeview|HD (UHF terrestrial) network on Channel 26, via Freeview Satellite (also on Channel 26) and on SKY (Channel 206). 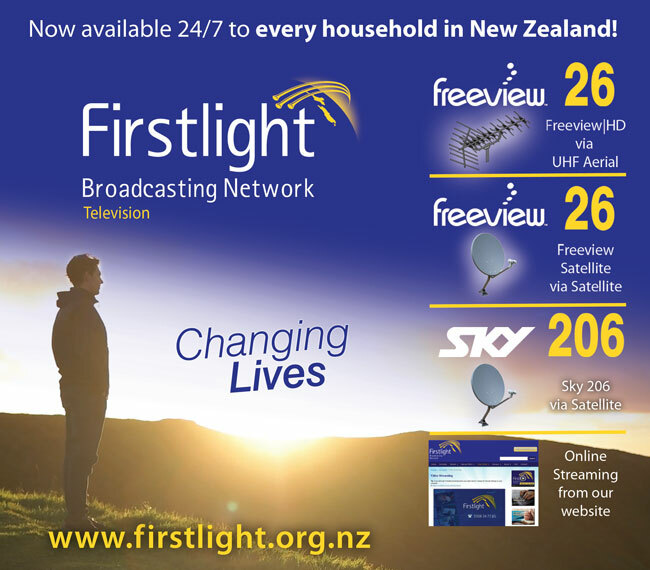 The official launch onto the satellite platform took place on Saturday 17th September 2016 at 6pm; at this same time Firstlight celebrated its FOURTH birthday of bringing God's loving last day messages to the people of New Zealand. Firstlight is run by a team of dedicated volunteers whose mission is to proclaim God's love throughout New Zealand. Firstlight aims to broadcast the best selection of ground-breaking Christian programmes sourced from 3ABN, Amazing Facts, It Is Written and other international and local New Zealand sources as they become available. While our programs are based on Christian principles, we believe the programme topics will be of great interest to the general public and not just limited to a Christian audience. Please continue to help us with your prayers and with your financial support. We cannot keep your favourite Firstlight channel up on air without YOUR ongoing support! Check out this week's Program Schedule to see what is showing and what is coming up on Firstlight. We show a Christian film/documentary or an important interview on Saturday evenings at 7:30pm. This is usually repeated at 12 noon on the Wednesday following. See below for some of the highlights for the week ahead on Firstlight. 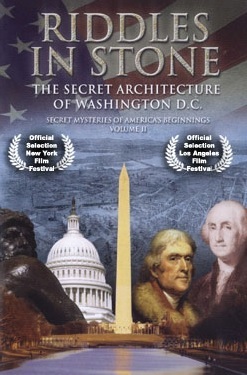 This documentary examines the street layout, the buildings and monuments of Washington DC. Were the founding fathers of America’s capital following a certain agenda in their designs? If you are unable to attend a local church for Sabbath services, then please join the growing Firstlight Viewing Family nationwide for our Saturday "Church In Your Home" programme. We warmly invite you to fellowship with us on God's Holy Day. Join us every Sabbath for a special Spirit-filled blessing! 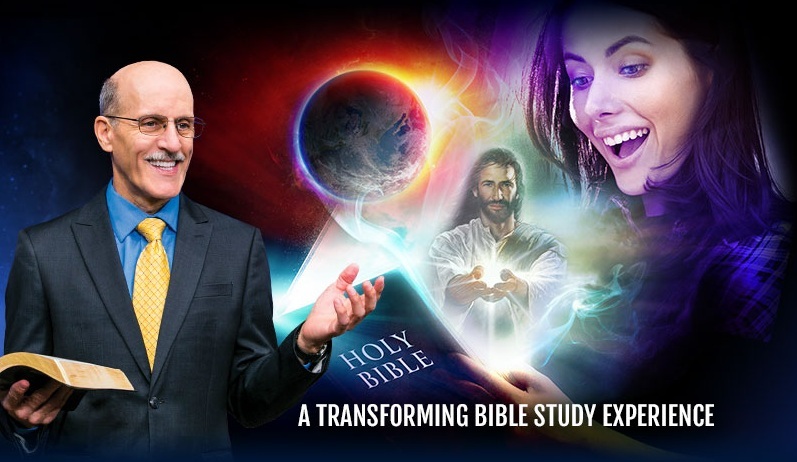 6:45am - Revelation of Hope - The Secret About The Secret Rapture - Taj Pacleb covers all the major topics and the usual questions people have concerning Bible Prophecy in this collection of power-packed presentations. 8:30am - SABBATH SCHOOL FOR THE CHILDREN: A Day with the King - Natalee McLean and Cecily Harker teach children about the Sabbath, Pastor Rick Ferret leads out in the singing, and there is story time with Dr John Hammond. This week the focus is on Bread From Heaven. 9:00am - The Shadow of His Wings - We Shall Behold Him - Tim Rumsey presents the Sanctuary message and its symbols which explain salvation, the pathway to the throne of God and eternal life. 10:00am - Sabbath School (Bible Study Hour): The Book of Revelation - God's Everlasting Gospel - Doug Batchelor asks how our view of creation and salvation are related, and why resting on the Sabbath is so important. 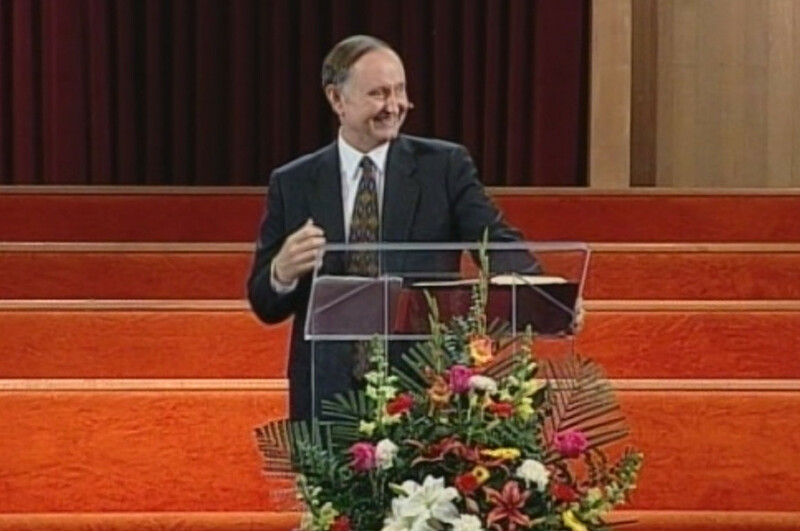 If you would like to prepare more fully for this study hour, you can download the lesson from the Sabbath School Net website - Lesson Archives. Or just click on this link and it will take you there. 11:00am - Survivor Series - The Law God Wants Us to Break Part 1 - Daniel Gabbert helps us examine the truth about the climactic, destiny-deciding event of the Second Coming of Christ, and shares why preparation is so vital. We invite you to stay tuned to Firstlight and sing along with the hymns that play between the programmes above! Firstlight wishes you and your family a very blessed Sabbath in the presence of our Lord and Saviour, Jesus Christ. * Become a confident and effective Soul-Winner for Jesus Christ. 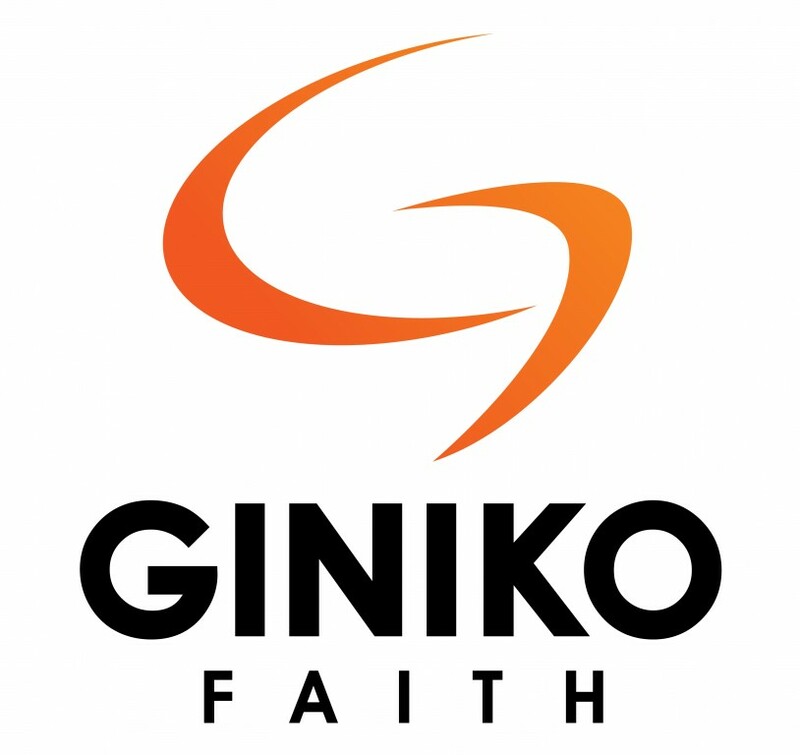 On Giniko Faith TV you can watch a programme you've missed up to 3 days after it played on Firstlight! This series is a fresh, practical, and exciting look at the primary prophecies of Daniel and Revelation, to give you deeper understanding of the Bible so you and your family can have peace and hope amid these troubling times. Pastor Bohr, in his usual style of uncovering fascinating connections not seen by surface reading, reveals that God has a calendar of events that shows when Jesus would enter our world. 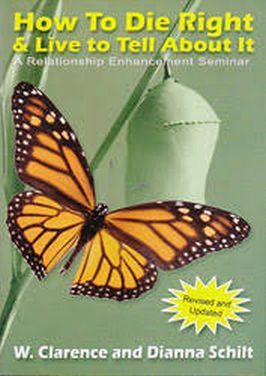 This deeply spiritual, yet very practical, 8-part seminar will take you step by step through the process of becoming dead to "self" so that you can have a new life, in which you truly love God and others around you. We have a free book to give away which summarises this series. If you would like a copy, please click here. 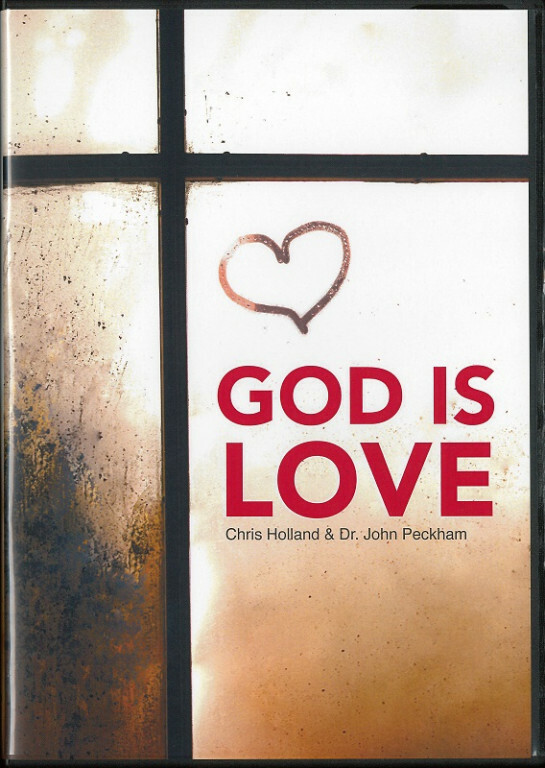 Come along on a journey with Pastor Chris Holland and together you will see what the whole Bible says about God's love for mankind. 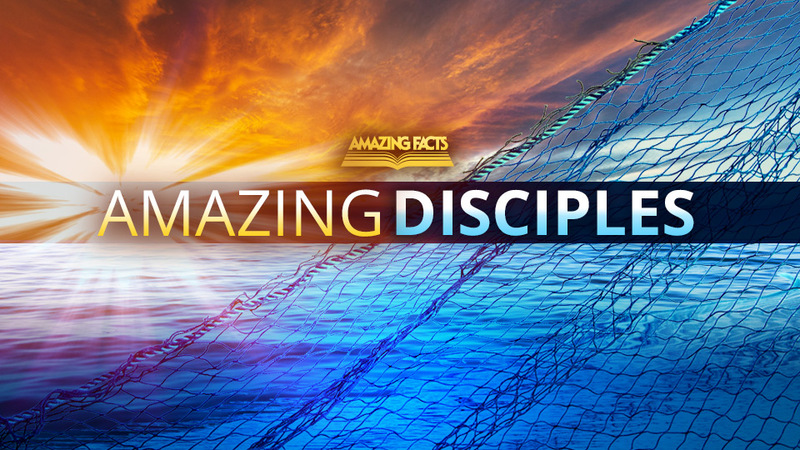 Through this 8-part series you’ll hear troubling passages of scripture explained, find nuggets of hope, and discover wonderful promises you can claim - all from a God who wants to be your Father and wants to save you from sin. And while you are here......why not sign up to receive our next newsletter directly in your inbox if you haven't done so already? Sign up here. Milestones: Firstlight has been on air for SIX years!!!!!! 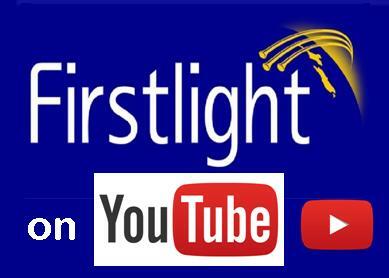 Firstlight was launched at 6pm on the 17th September 2012. It is amazing how quickly the time has flown! Thank you to all of you for your prayers and your financial support - both of which have kept Firstlight going. We know that God is using Firstlight to touch the hearts and minds of many people here in New Zealand. We receive both emails and letters daily from those who find Firstlight a blessing. 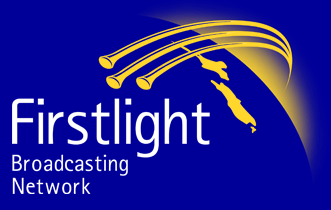 If Firstlight is a blessing in your life, please consider making a donation to help keep Firstlight on air. Thank you so much! Help spread the word about Firstlight! Please help spread the word about Firstlight! If you would like us to send you some flyers so that you can letterbox these in your area, please call 0508 - 347785 and let us know. We'd also be happy to send you a bumper sticker that you can put onto your car, boat, caravan, trailer, mobility scooter etc! Driving around with this sticker will do a lot to help spread the word about Firstlight!